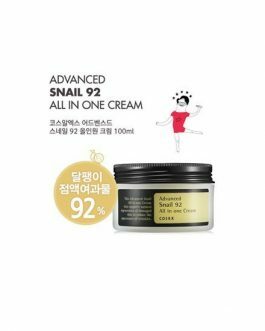 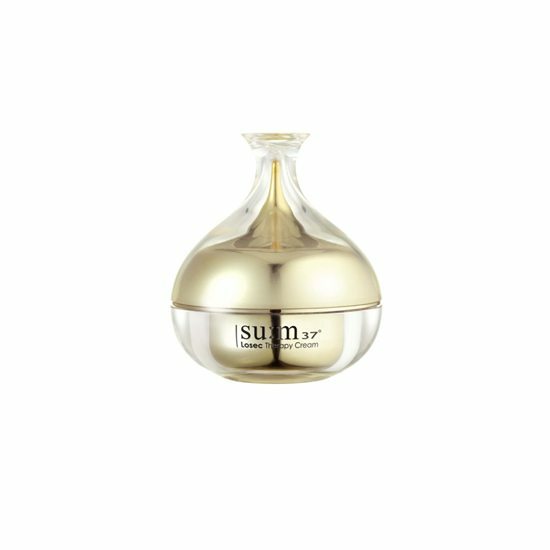 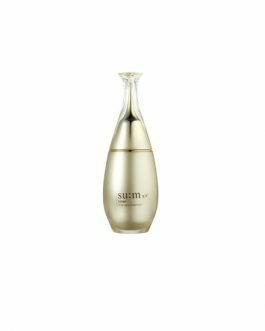 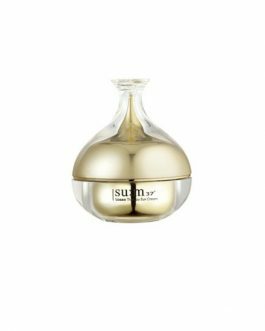 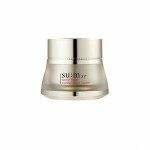 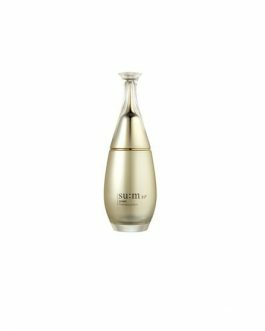 SUM37 Losec Therapy Cream, 60ml, Korean cosmetics. 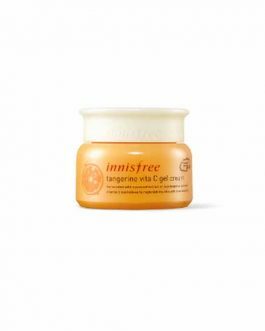 Free shipping to worldwide (order above $50), 100% safe shipping guaranteed. 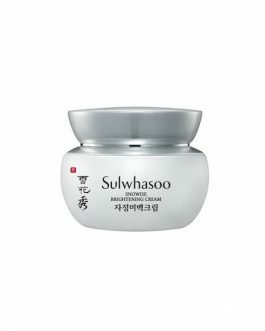 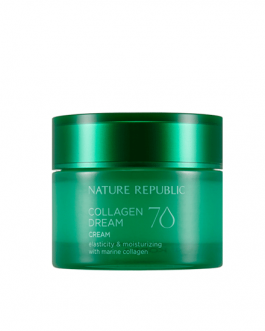 This high-nutrition fermented rejuvenating cream maximizes the rejuvenating effect by using the dressing skill of treating burns. 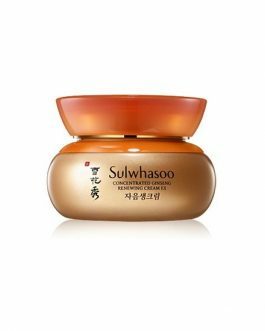 Losec Therapy : compound of long life and secret. 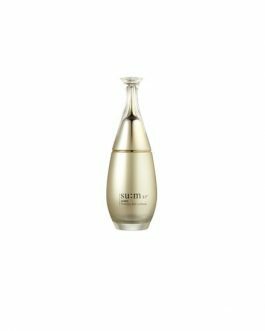 Re-interprets Rome’s royal recipe to make your skin healthy and ideal with perm theriaca technology’s ferment ingredients.